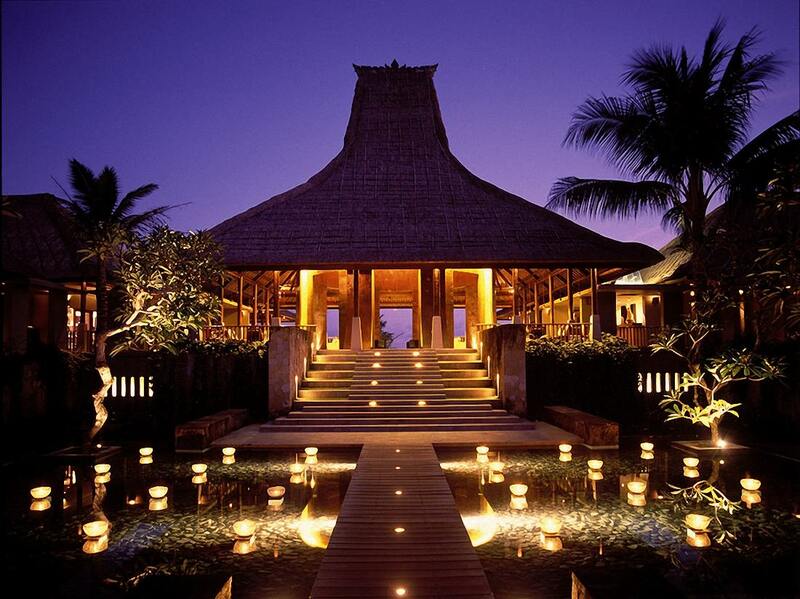 Maya Ubud Resort & Spa one of the famous Bali resort with breathtaking design melting with stunning nature landscape. Located in Ubud area as it’s well known by the most of tourist with it’s sacred original Balinese traditional life. The resort has won many awards for their hospitality, spa facilities and it’s also choose by TripAdvisor for 2006 Best Hidden Gem. just minutes by foot from ubud, with all its cultural and dining attractions. maya ubud resort & spa provides a spacious, stylish, luxurious environment in which to enjoy some of life’s better moments. 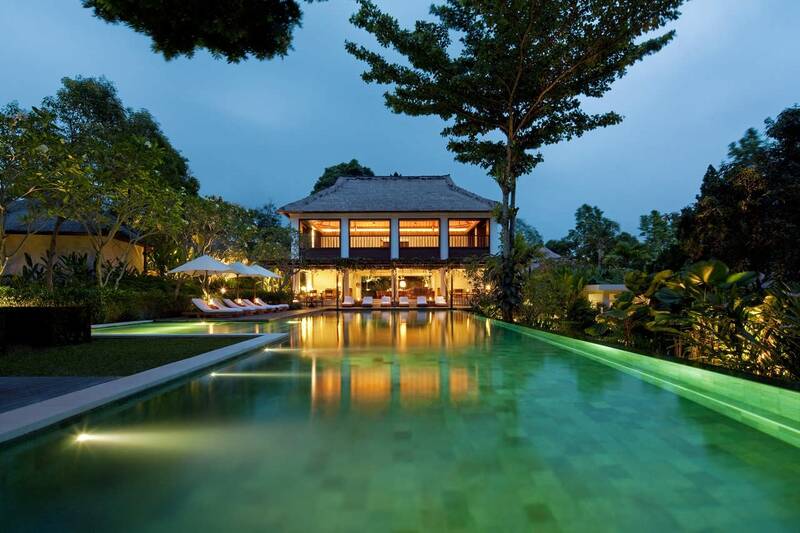 Leisurely spread throughout hillside gardens, between a steep river valley and gently swaying fields of rice, Bali’s award-winning Maya Ubud Resort & Spa is a masterpiece of contemporary wonder and ethnic chic. Natural colours and local materials have been blended to harmonise with the environment; three exceptional restaurants offer specialties from around the world; and the delightful accommodation includes individual Balinese-style villas, many of which boast private pools. Shaded by verdant jungle foliage, the enchanting Spa at Maya offers exotic and invigorating treatments in calm seclusion, its thatched pavilions overhanging the fast flowing Petanu River as it carves its way through the valley below. Nice place and nice pics. Did you take the pictures by yourself ? the hotels not close to the beach…?